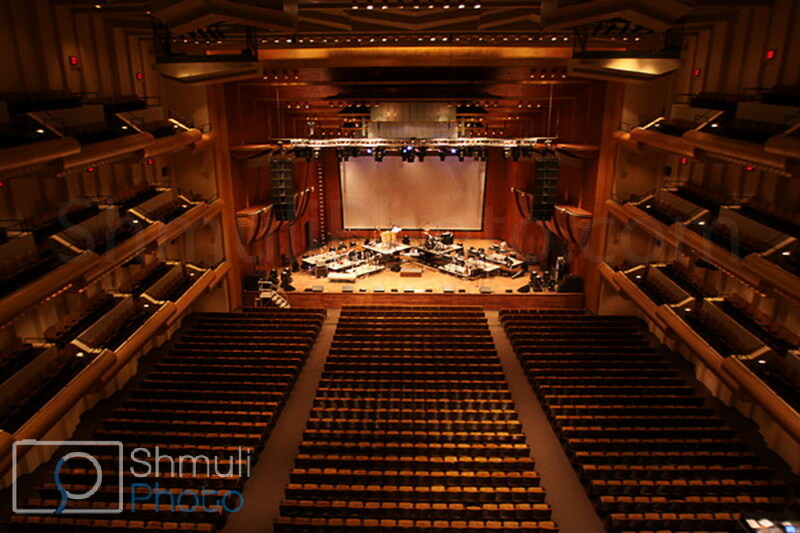 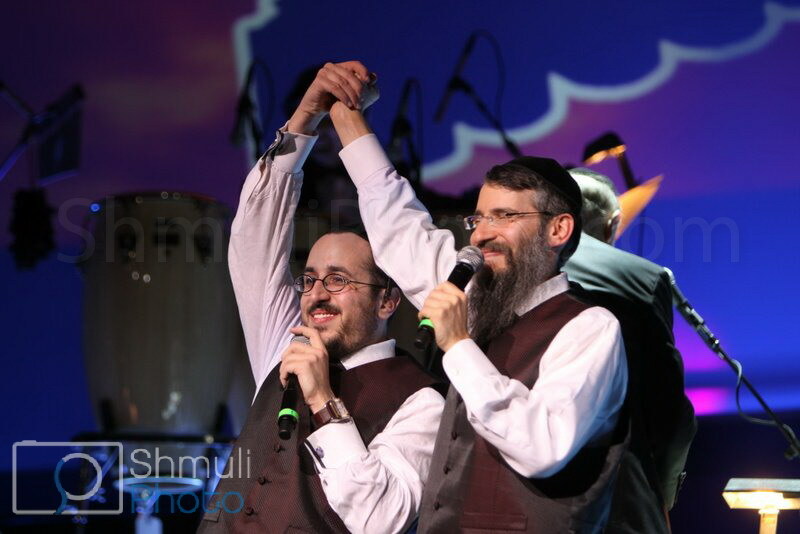 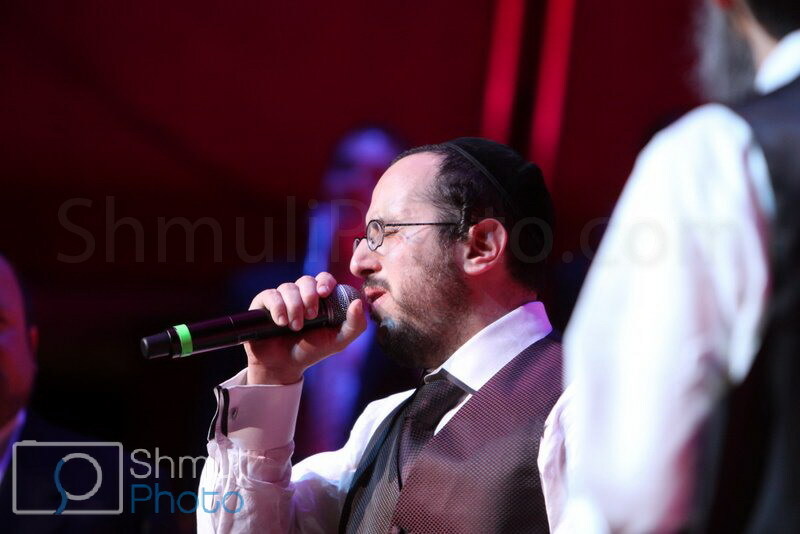 JMR’s ShmuliPhoto was by HASC 23 last night and took a beautiful gallery of photos of the event. 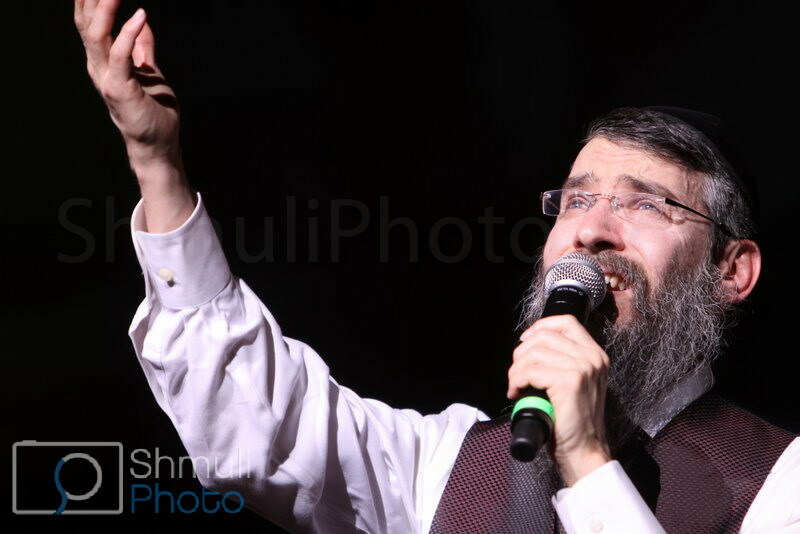 Here is just a small sampling of the photos. 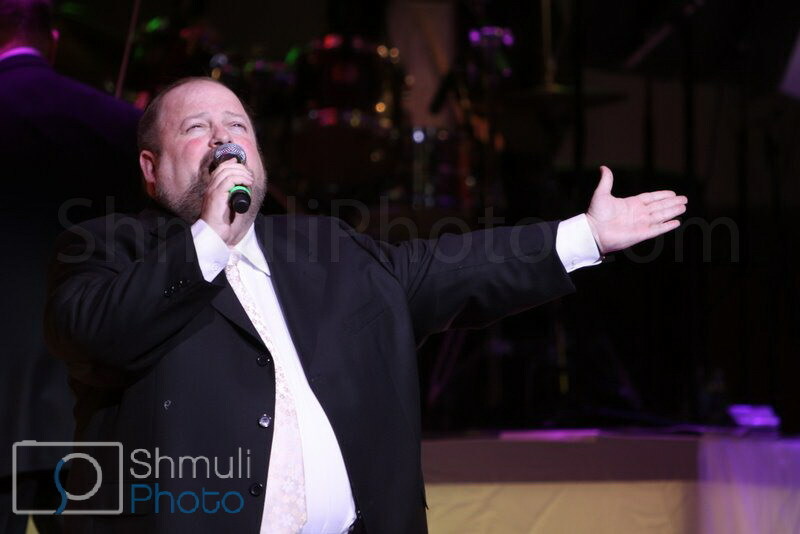 We will have a full gallery up shortly.